Clinical Systems adheres to strict guidelines in all of our manufacturing processes and conforms to Good Manufacturing Practices (GMP) to achieve manufacturing excellence and deliver the highest quality products for every client, every time. We’ve established effective processes that are clearly defined and controlled to ensure consistency and compliance with all your job specifications. Our quality systems have been integrated into every step of our process to assure that each critical interaction is controlled with precision. SOP’s are continually reviewed and updated as necessary and all of our staff receive extensive SOP training throughout each year. 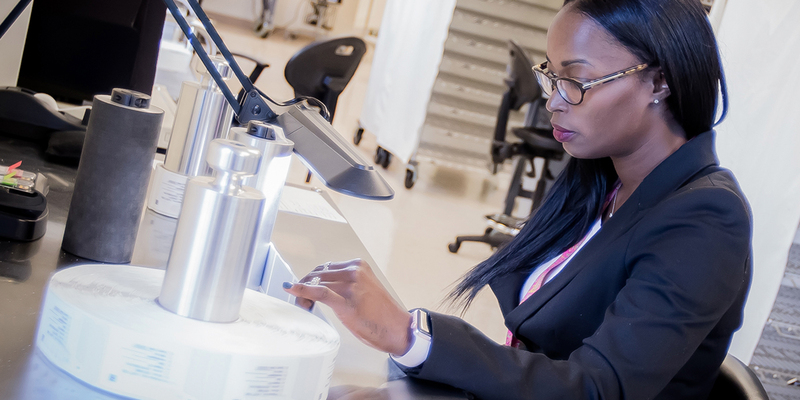 When you contract with Clinical Systems, you can be assured that quality is built into every finished product and into every step of the manufacturing process as well. If you would like to conduct an audit of our facilities we invite you to contact us today and we would be pleased to schedule a visit. When contracting with Clinical Systems for conventional labels or multi-page booklets you will always receive the highest quality labels available in the market today. Our label stocks are specifically designed for use by clinical supply departments and we maintain a large inventory of standard conventional items. If you have specific needs for customized labels, our design specialists can always find a solution that will incorporate the appropriate face sheet and adhesive combinations that will meet your requirements. 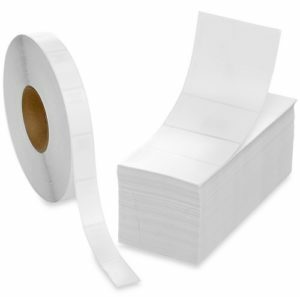 Labels can be delivered in fanfolds for hand application or rolls for hand or automatic application.